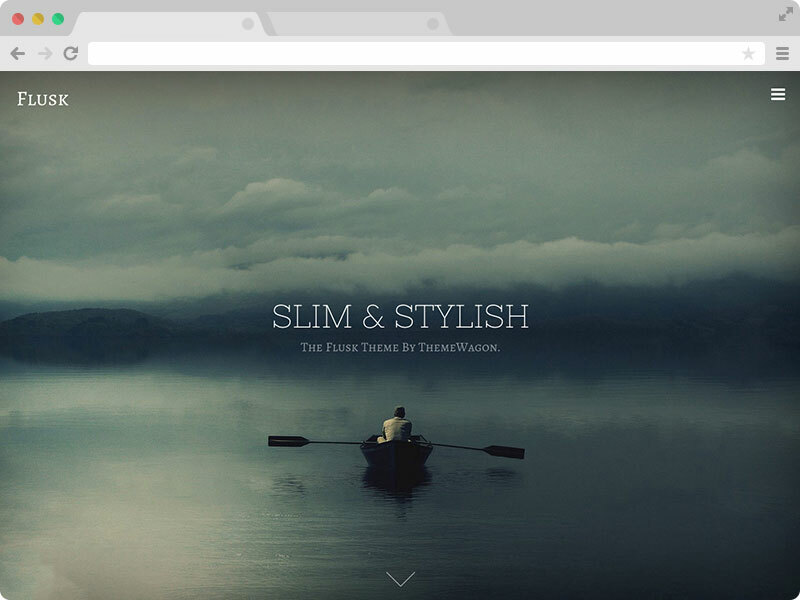 Flusk is a Responsive Multi-Purpose Website Template. 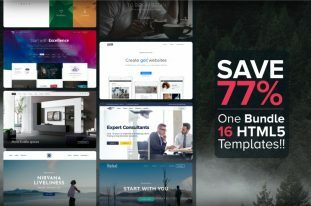 Unique, modern and professional design with bootstrap framework. Very stylish and sleek! It's FREE! Flusk is a Responsive Multipurpose Website Template brought to you by Themewagon. This is a one page template has an immaculate, sleek design and is modern and professional. Not only that, this template is b>FREE for personal and commercial use! There is a video demo on the free multipurpose Bootstrap template Flusk. Get the idea about the template in less than a minute. Flusk is designed for general use. And that’s why people from all aspects love this template. This is a great free bootstrap template designed carefully. It has best relevant user-friendly experience, well-thought navigation and original layout. A well consistent design from top to bottom. 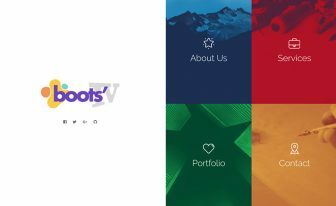 This is one of the best free multipurpose bootstrap templates. Download this free responsive multipurpose bootstrap HTML5 template for any small business or personal website project. Flusk is a responsive bootstrap template for multi-purpose internet sites. 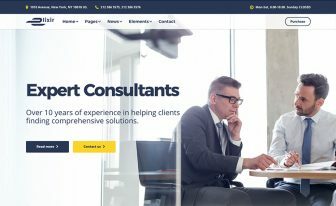 Small businesses or startups can use this responsive bootstrap template for their excellent websites and boost their enterprise. This template is powered with Bootstrap 3, jQuery, HTML5 and CSS3. You can check out the template from your web browser, mobile phones and tablets. 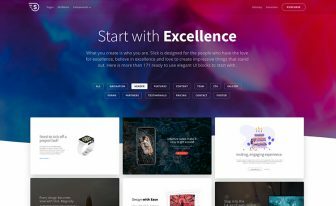 Using this Responsive Multi-purpose Website Template Flusk, you will be able to nicely decorate your excellent project lists, portfolio or inspiring blogs. 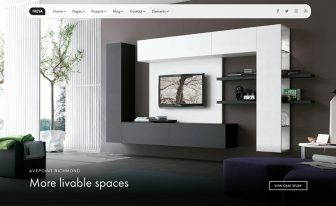 It is very easy to customize and you can use it on your own.No coding is required to develop your website. If you don’t have time to do it yourself or find trouble to customize this template, you can Contact Us immediately! Flusk bootstrap template is SEO friendly. It has clean code and well documentation. Your website will be ready within no time – you just have to add your text and images. With Flusk, no coding skill is required to develop an excellent responsive website and start showcasing your business or services to the millions of people all around the world. Who can use this Responsive Multi-Purpose Website Template? Why an ONE PAGE Template and Why Responsive Multi-purpose Website Template? This is a highly important fact that you should maintain good user experience so that visitor at least read or browse your site. When you have few information to show and many tabs, the visitor gets confused where to look at. So it is better to use a one page website for showcasing your portfolio, services, your information so that people know everything about you on a single page. Also when someone visits from mobile or tablets, visitor often feel uncomfortable to browse your menu but when you use a one page template for your website, it becomes easy for them just to scroll and go to the end and gather all the information they need or you want them to see easily at a glance. This is a highly useful technique for small business. If you find this Responsive Multi-purpose Website Template, don’t forget to buy us a coffee! Flusk really deserves few bucks although surprisingly it's totally free. However, the design is minimal and ultra brilliant. It's pretty alluring. It's definitely a MUST HAVE template. Thank you! Thanks for this beautiful Template. I have noticed, that it does not scroll in new Google Chrome Versions. Can you please take a look at this issue ? thanks for u shared the template. be usefulness..